Friends and colleagues gathered Tuesday night, September 13, to welcome Jill Hazelbaker, one of their own, back to Washington DC. Hazelbaker is currently Senior VP of Public Policy and Communications at Uber after longtime executive positions at SnapChat and Google. Hazelbaker had previously served as an aide to Sen. John McCain. 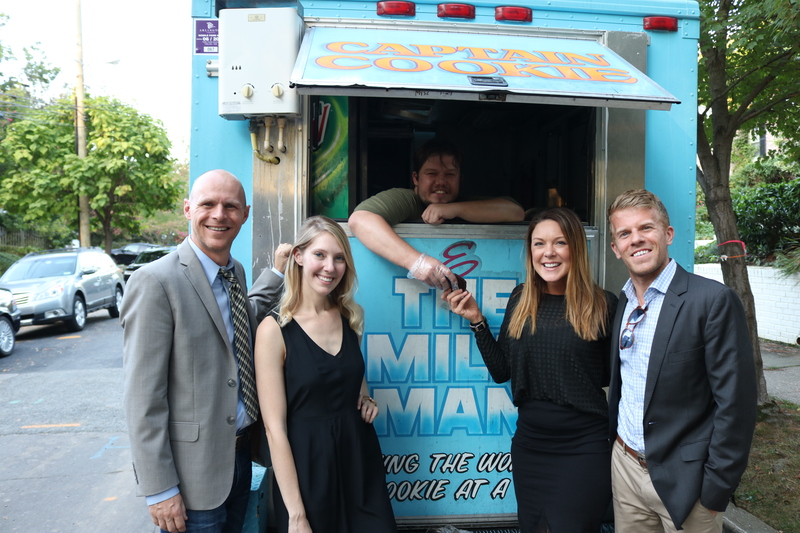 Politicos, media, and techies gathered in the backyard of Tammy Haddad, the former site at the White House Correspondents’ Garden Brunch, to catch up with Jill and enjoy food from UberEATS vendors. 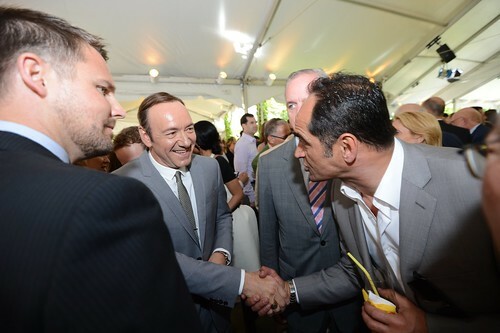 Among the guests were Greta Van Susteren, recently departed from FOX, and her husband John Coale. Guests like Facebook’s Erin Egan were talking about the 4 million viewers Susteren had from her most recent Facebook post. The link to Greta’s post is here. 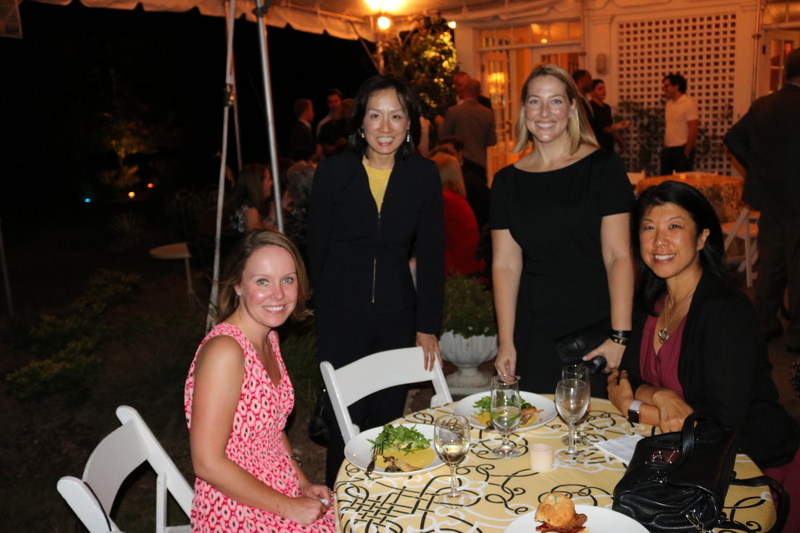 Guests from the White House included Shailagh Murray, Deesha Dyer and Kirby Bumpus. Marty Baron, Editor of Washington Post was seen talking to former employee Cecilia Kang, now with the New York Times. Her colleague Jeremy Peters, Rick Klein, Betsy Fischer Martin, Robin Sproul, Kevin Cirilli and Craig Gordon rounded out the political journalists. Hill favorites Heather Podesta, Juleanna Glover, Kimberley Fritts and Ron Bonjean were on hand. Four Seasons Women Breakfast Club members Carol Melton, DeDe Lea were also in attendance. Food for the gathering was provided by a variety of UberEATS vendors such as Mason Dixie Biscuit Co., Captain Cookie and the Milkman, Zombie Donuts, Ghibellina, Chaia, Hill Country BBQ, Buredo, and The Chickery. Gretawire makes a comeback on the annual Forbes power list. Ranking in near her first spot from six years ago, Greta Van Susteren proves she’s still got it after fifteen years. The list of World’s Most Powerful Women runs from television, production and into global trade rather than the usual Washington politics. Which means that she continues to dominate the airwaves and Twitter alongside ABC’s Diane Sawyer. 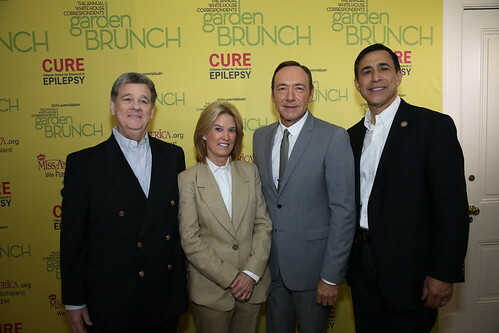 It doesn’t come as a surprise after she stopped at the Garden Brunch to pose with “House of Cards”‘ resident rep Kevin Spacey or actual Californian Representative Darrell Issa above. As always, she keeps Gretawire humming faster than Hotline when it comes keeping touch with Capitol Hill. First Greta Van Susteren announces she will not attend the 99th Annual White House Correspondents Dinner and now The Hill reports it will not be as star-driven. Here is Judy Kurtz report: “The White House Correspondents’ Association dinner — considered the glitziest and most buzzworthy event of Washington’s party season — appears to be a bit more low-key this year. Between the guest list absences of some of Hollywood’s brightest stars and a more subdued party scene, many folks working behind the scenes agree this year’s dinner will be decidedly more subdued. One shindig noticeably void from the soiree circuit this year is Funny or Die’s annual First Amendment Party. Last year’s high-caliber bash on the eve of the dinner had partygoers bumping and grinding at the event’s huge downtown space well into the wee hours of the morning. 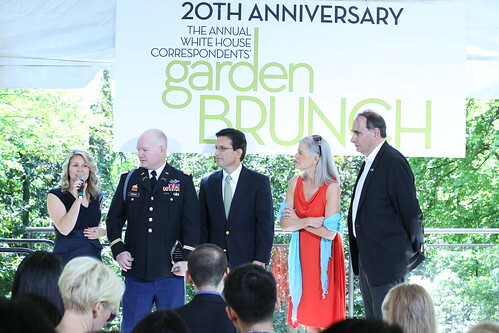 SEE YOU AT THE 2013 WHITE HOUSE CORRESPONDENTS GARDEN BRUNCH, GRETA! Greta’s classic invites include Ozzy Osbourne himself. She told Dylan she won’t be attending and explained further at Gretawire. The reason? Supposedly this Washington Post article detailing this year’s guests. While she’s not attending the dinner this year, you can be sure she’ll be at our brunch on the day of the White House Correspondents Dinner. It’s not the same as the dinner–the brunch is much more loose and laid back when it comes to photos, off-the-record conversation and general fun. Of course, it’s invitation only. Like all the quality stuff in Washington. “The Miss America Organization will work with national and community partners to create an unconventional approach to driving young women’s interest in STEM. 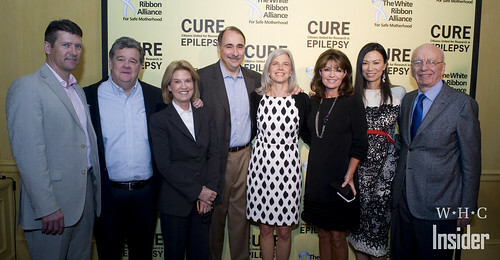 We continue to support the research efforts of CUREepilepsy and see their latest research at their site. We’re pleased to announce we will be broadcasting the brunch program live on Saturday April 27th. Greta Van Susteren and her husband, attorney John Coale have won the booking sweepstakes this year by scoring Lindsay Lohan as their guest for the White House Correspondents’ Dinner. Since her move to Fox 10 years ago, Greta has been wowing Washington insiders and making headlines by snagging the hottest guests. It was a scene like none other when President George W. Bush, at his first dinner mentioned Greta and John’s guest, Ozzy Osbourne, who was at the height of his reality show fame. Last year, Van Susteren surprised everyone by bringing Sarah Palin to the WH Correspondents’ Dinner to mingle with the “gang of 600”, the top politicos and policymakers, something no one ever thought would happen. Van Susteren has had the number 1 show on Fox for 10 years, and never shies away from a controversy or a question. Here is how FishbowlDC broke the big story.